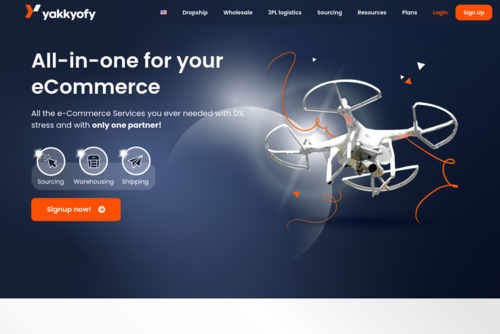 We ask to ones of the best Dropshipper influences to give us their opinion about the the best Shopify Apps that you can’t miss to install on your Shopify Store in 2019. Read their advice. I will look into this matter as I am in the process to set up a dropshipping service for tea products, directly traded from India.